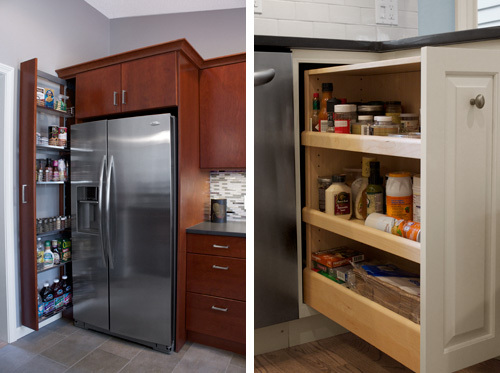 According to the Kitchen & Bath Style Report, storage is one of the most popular features for the kitchen space in 2015. 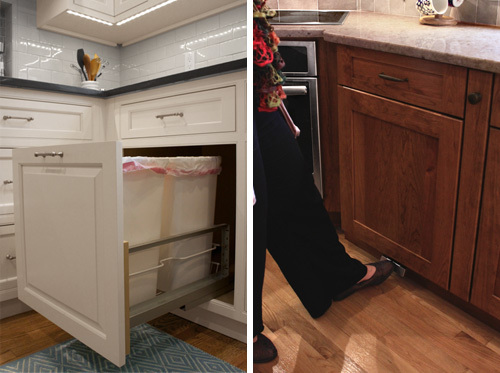 As an effective solution to making kitchens work easier, the most popular storage spaces are pullouts and rollouts for kitchen cabinets, as specified by more than 90% of respondents. Within this category, trash/recycling pullouts were most common. 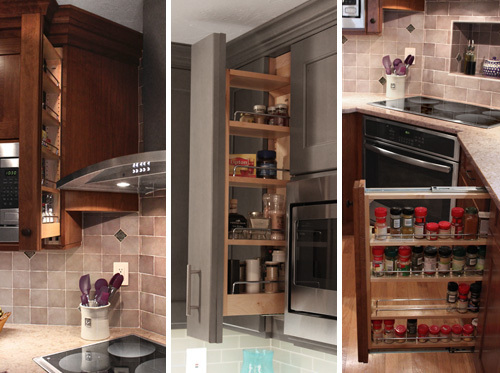 Spice pullouts were included in kitchens by more than 80% of respondents. 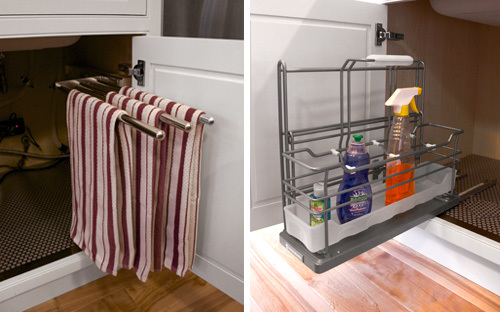 Additionally, about 40% expect to see pullouts and rollouts increase in popularity in 2015.
to view the latest storage and pull-out styles and trends!